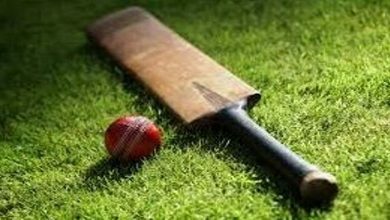 Sports News, June 30:- Indian cricketers KL Rahul, Rohit Sharma and Rishabh Pant pledged their support for Indian figure skater Nishchay Luthra. The eighteen-year-old is currently gearing up for the 2018 Winter Olympics. 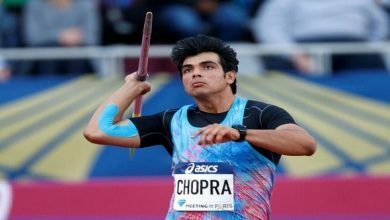 German sportswear brand, Adidas recently launched a digital campaign titled “Fan the Fire” to raise fund for Nishchay’s endeavour of winning a gold medal for India next year. 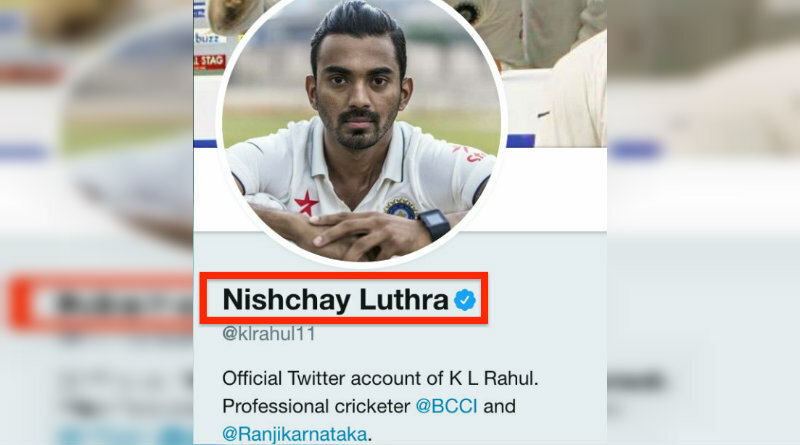 KL Rahul shared Adidas’s video featuring Luthra on Twitter and also changed his display name to “Nishchay Luthra”. Rohit Sharma and Rishabh also poured in their support for the young skater via the microblogging site. This nine-time National Gold medallist has four International medals to his credit as well. 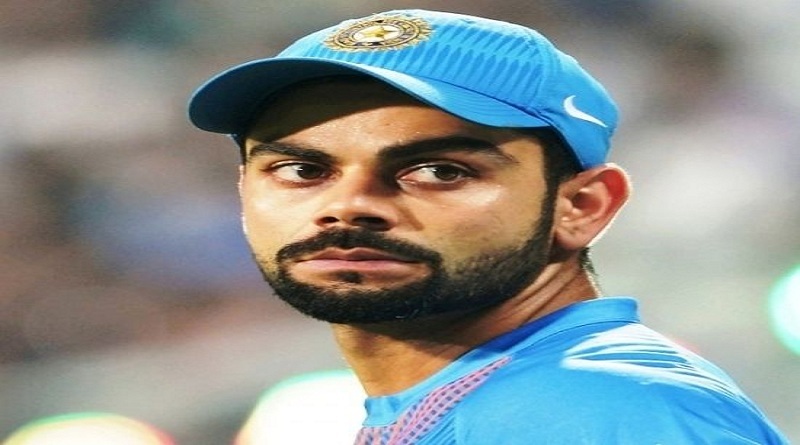 He was training in the USA but returned to India due to insufficient funds. This is when Adidas stepped in to help the cause and commenced their campaign #FanTheFire. This is the first initiative by Adidas as a part of their Adidas Uprising campaign that aims at bringing the lesser known athletes to the fore. Nischay is currently training in Florida all by his own.